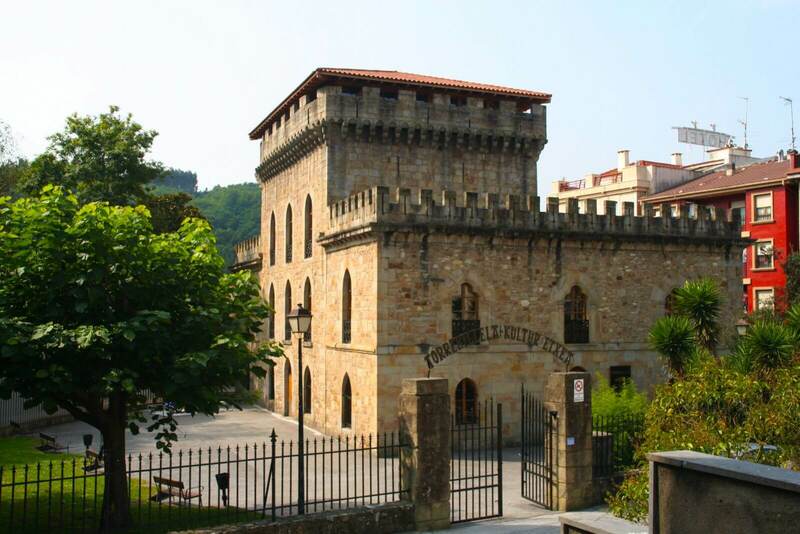 Get in your car and follow the Medieval Route around Uribe. Visit the various interpretation points - described below - to discover the secrets of the time, the tunnels, the thrills and the troubles. Here you can learn about religion - the mainstay of daily life in the middle Ages – and how it influenced the menus of the time. Lent, fasting,...they led to the need for creative culinary arts amongst the inhabitants of Biscay, and laid the bases for today's famous gastromonical traditions. The Middle Ages was also famed for its trading, both on land and sea. The excellent timber to be found in Biscay became the raw material for local shipyards to fashion into the typical vessels of the time, galleys and sailing boats. 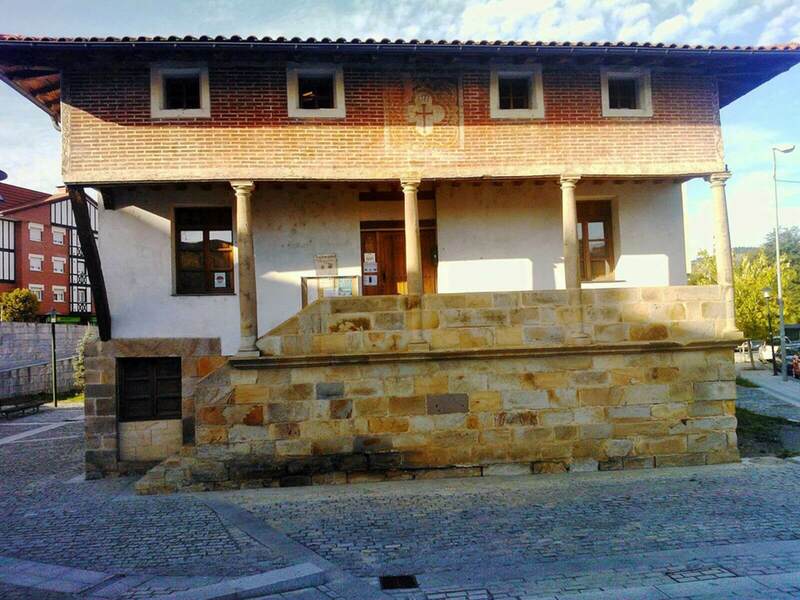 This information point is dedicated to what was known as the Wars of the Flags, where different lineages came together under the standard of the “oñacinos” of the House of Butron, or the “gamboinos” of the House of Múgica. Discover the fascinating history of this truly social battle, which lasted up until the 10th century, and everything related to the tower-houses and castles of Biscay.